Hello there, I am currently using Poweramp on Android 6.0 and I am encountering a few issues addressing Status Bar widget and skin support. 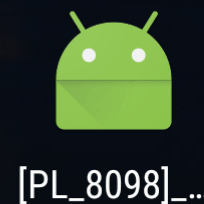 - When installing a skin, it will show its app name as "[PL_****]_Cancel" instead of its correspondent name in my app drawer, and cannot be detected by Poweramp; in my case this issue is in installing "Poweramp Material Skin" (https://play.google.com/store/apps/details?id=com.ikorolkov.Poweramp.skins.material). Could you kindly look into the issue? Thanks in advance! I am also facing the same issue on my huawei honor 7 running their custom EMUI 4 developed on top of Marshmallow 6.0. Even unable to apply default Poweramp HD skin. This is so annoying. Please fix ASAP. Having the same problem applying skin on my Huawei honor 7 Ruining android MM. Downloaded skins are not showing up on the list. 3-rd party skins require update from developers. The supplied internal skins should work fine, is anyone having problems with those on MM? Otherwise, most development work is currently going into the new release version at the moment, but skins are not yet supported at all on the alpha-test releases for v3 (it's a test of the actual program itself). The next beta-test release will include a new, more material-design, interface, and I know Max plans to support skins in that in the future but I don't know if old skins will be compatible or if new versions will be required. Exact same problem. Huawei P9 user. This is really annoying, someone fix it please. Also having an issue on my Honor 8, so this is most likely a Huawei thing. Weird that it affects the nexus P9 too though, as that uses a standard snapdragon processor and doesn't use huawei's EMUI skin, which I would have thought was the issue otherwise. A couple screenshots included for good measure. All skins that I try to apply will fail. They won't even come up as an option. Just a broken file in the app drawer. This is definitely an Huawei issue! My HTC 10 is working flawless with the skins, same Android version! Update your application with latest version. Remove all cached data from your phone. Please read the sticky post at the top of this sub-forum (http://forum.powerampapp.com/topic/9896-minor-bugs-with-the-v2-release-of-poweramp-and-newer-roms/). There will probably be no further non-critical updates for Poweramp v2, and an inability to use a skin can hardly be considered critical. 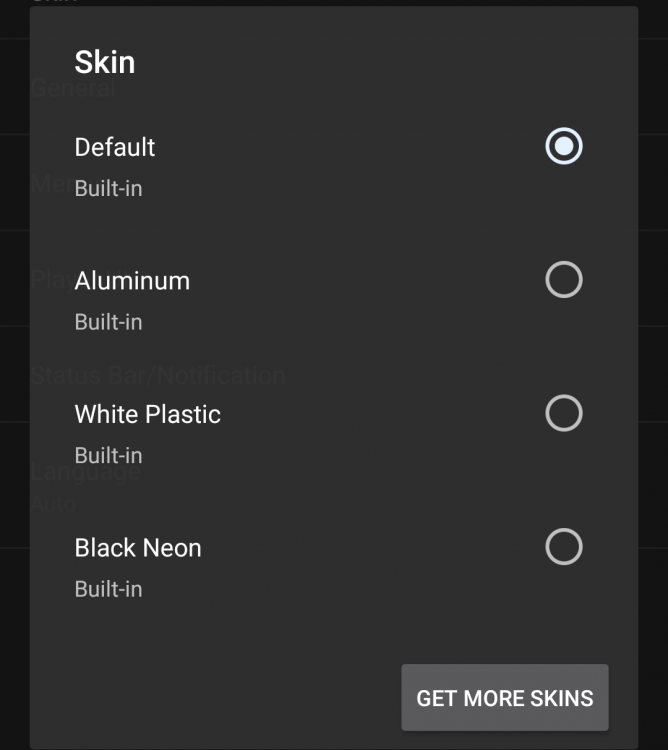 Skins will be re-implemented in Poweramp v3 though, once that gets to an official release stage and third-party developers have had a chance to create new skins.